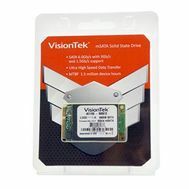 480GB mSATA SATAIII Internal SSD SATA III 6.0Bb/s Solid State Drive -900613. Micron ONFI Asyncronous MLC, MO-300. 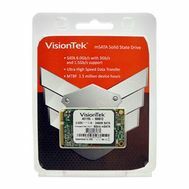 240GB mSATA SATA III Internal SSD SATA III 6.0Bb/s Solid State Drive -900612. Micron ONFI Asyncronous MLC, MO-300.